Detective Andrew Faggio succumbed to injuries sustained in an automobile accident on January 31, 2003, while en route to a stakeout assignment at approximately 4:00 am. He was cresting a hill on Durham Road, in Madison, when he encountered an oncoming vehicle in his travel lane. He swerved to avoid striking the vehicle, but his car spun around and struck a tree. Detective Faggio suffered severe head injuries and slipped into a coma, from which he never emerged. 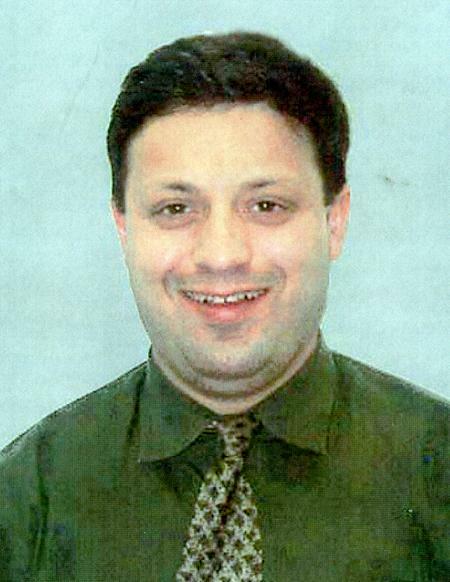 Detective Faggio had served with the New Haven Police Department for 14 years at the time of the crash. He is survived by his wife and two children.